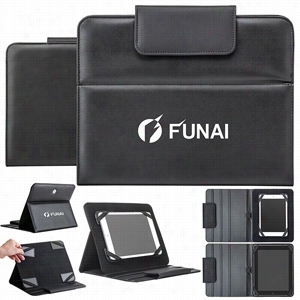 Smooth black leatherette tablet Case cover with black stitching with contrasting color textured PU snap closure, Black leatherette interior with black stitching and 3 convenient stand positions, facing felt covered panel with adjustable Velcro corner tabs with matching color elastic to adjust your personal size tablet, Device fits securely on panel creating an easel for different positions desired, Fits iPad 2+3, iPad mini, e-reader, and most Android tablets. 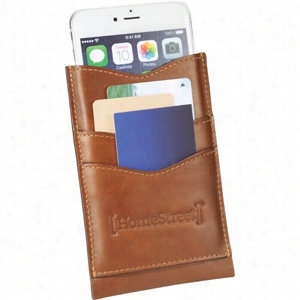 Alternative Leather Phone Case Wallet. AlternativeÂ® moves through the world in a different way. Creating Products people want to use every day; Alternative represents quality materials, durable construction and design clarity. The AlternativeÂ® Leather Phone Case Wallet will fit iPhone 4,4S,5,5S,5C,6 and Android Smartphones from Samsung,Motorola,HTC,Nokia and others. The front pocket is perfect for ID and Credit Cards. Alternative branding details include subtle embroidery and genuine leather accents Material: Genuine Leather. Manufactured By Leeds. Ready In Case Auto Tech Kit. Be ready in Case of any emergency with this 4-piece set. 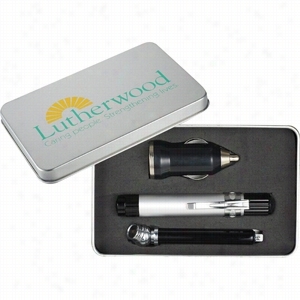 Includes tire gauge, car charger, flashlight and case. Charger works with iPhones as well as smartphones like Blackberry and Android OS based Products. Flashlight includes 4 button cell batteries. Manufactured By Leeds. 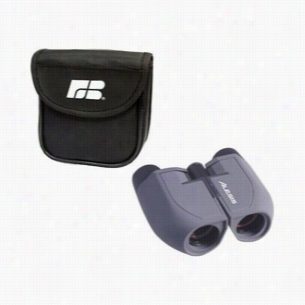 10x25 Executive Binoculars with Nylon Case. For the executive on the go. Powerful 10 x 25mm binoculars with ruby coated prism optics in solid aluminum gray shell. Center wheel focusing with diopter adjustment. Includes neck strap, nylon Case and lens cleaning Cloth. Rubber coated outer shell. 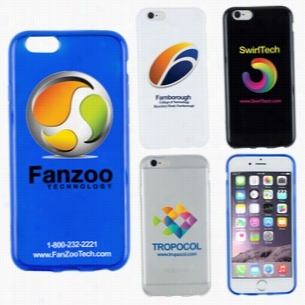 Protect your brand's exceptional name with a promo giveaway all will enjoy. 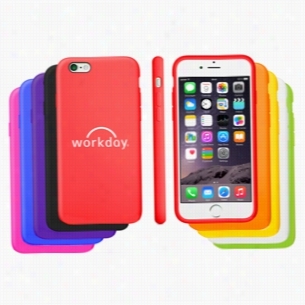 Made to handle the wear and tear of daily use, this silicone iPhone Case (fits iPhone 6G & 6S models) is designed so that users have access to all controls without having to take the cover off. 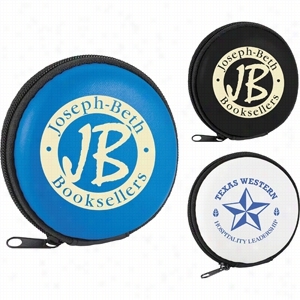 Available in a variety of colors, this product can be customized with an imprint of your brand name and logo. Great for trade shows and conventions. This ultra-versatile utility Case keeps you organized with multiple storage options. Metal key fob and exterior clip to hook and secure tape measure. 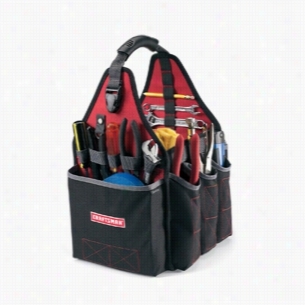 Side Velcro pocket includes plastic container to store and organize tools and accessories, tape measure and tools not included. Molded handle grip. Materials: 600D Polyester. Sound Off Earbuds Splitter with Case. This is the perfect travel accessory.Kit includes two sets of earbuds, a music splitter and zippered travel Case.Allows two people to listen to the same media device at the same time with their own sets of earbuds.Media device not included.Material: EVA case with ABS earbuds/splitter. 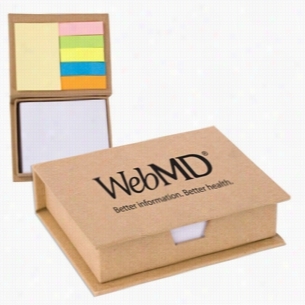 Eco Recycled Sticky Note Memo Case. Great for office, home and school. Recycled memo Case filled with sticky pad, flags and non-adhesive white memo paper. approx. 25 sheets per sticky pad and flag, 180 sheets of note paper. Case made of 100% recycled materials, paper made of 51% recycled materials. Related Search Terms: anypromo. com/search. htm?searchterm=Flag%20Dispenser" rel="nofollow">Flag DispenserLoose white note paper measures approx 4"W x 3 1/8"H and can refilled with standard 4x3 note paper or sticky pads found in most office supply stores. Sticky note pad and flags on inside lid are not refillable. Realdo - Matching Pen and Case Set. 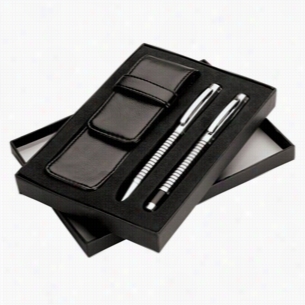 Chrome finish brass rollerball and ballpoint pen set with black printed barrel design. Black leather Case included. Finish / Material: Brass. Cap-Off Design Rollerball & Twist-Action Ballpoint Set. Ballpoint - USA-Made Black Ink Refill. Rollerball - German-Made Black Ink Refill.